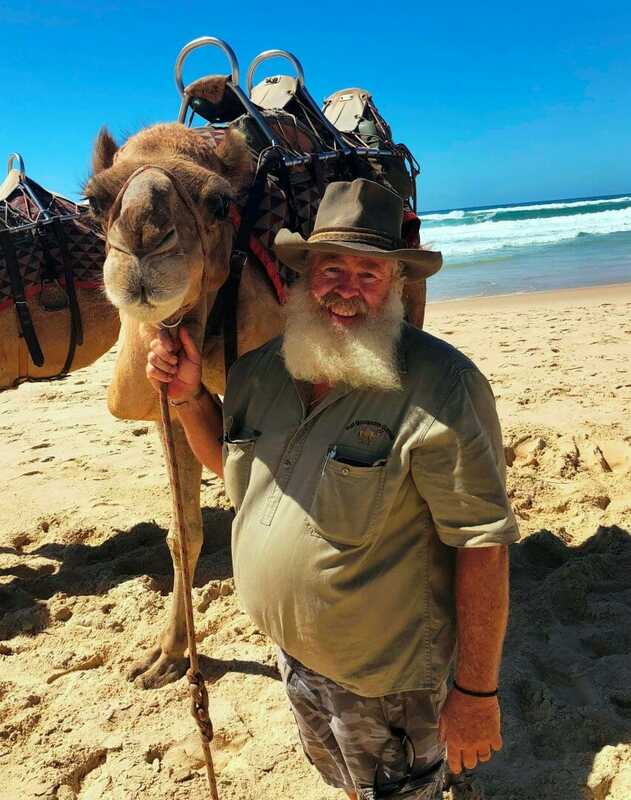 Port Macquarie Camel Safaris is celebrating 10 years in the business of showing off the beautiful beaches of Port Macquarie in a most original way. If you were ever tempted to take a camel ride, cameleers Ken Towle and John Hardy are the professionals you want to do it with. Ken Towle first took a ride on a camel thirty years ago. He’s been hooked ever since. From camel sprints, endurance racing, herding wild camels and now leisurely strolls along the beach, Ken is an expert on these stately ships of the desert. Port Macquarie Camel Safaris run treks along Lighthouse Beach. A standard trek lasts around 30 mins, walking along the beach at the water’s edge before getting some photos and learning about the history of camels in Australia. Their oldest camel is Bulla, at 28. Then there’s Wongai, Manindi, Kal (Kalgoorlie), Mile, Morgan and Obama – so named because he came into the family the day President Obama was elected. As you can imagine, Ken has met people from all over the world, but one stand-out moment was when Obama was ridden by one of his namesake’s former body guards. “He didn’t see the funny side, but we sure did,” Ken says. The camels seem to love the treks as much as their passengers. In the morning the camels will load themselves into the truck, ready for a day at the beach. So, don’t disappoint them! 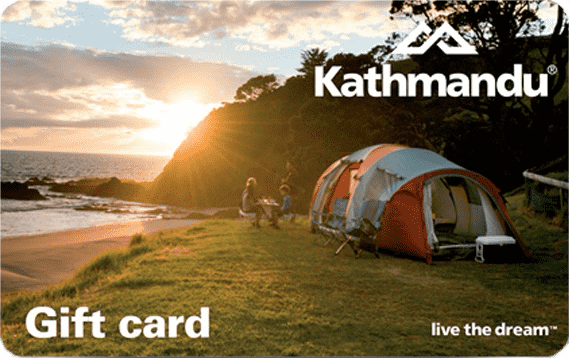 Give Ken a call and try something different this summer. From the back of a camel, every day is hump day!